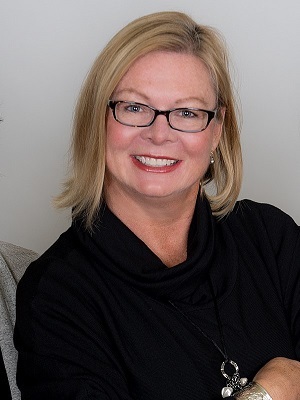 Katherine formed a team many years ago to better serve clients in this always busy, always competitive industry. Clients benefit when they can depend on 24/7 counseling and advice, and when they have access through technology to consult with their Real Estate Team about a new listing, getting ready to sell, or making an offer on a property. 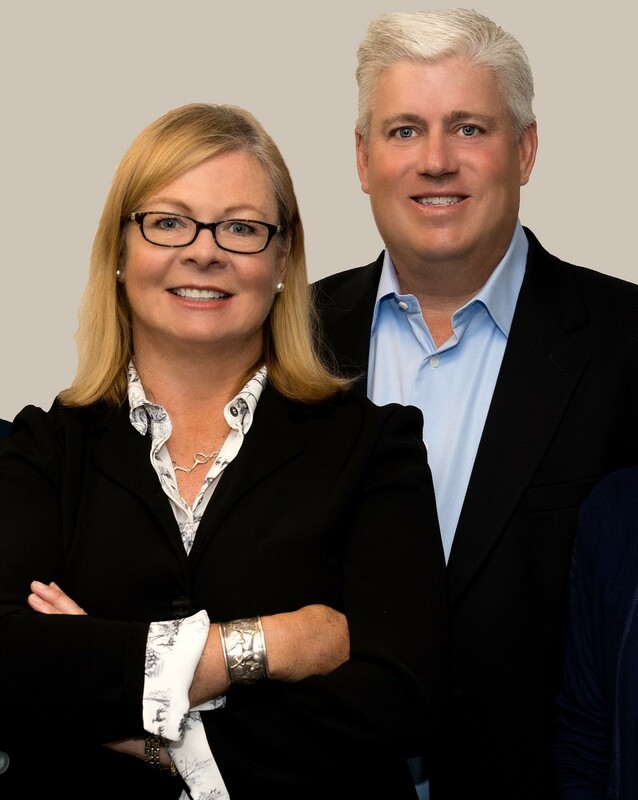 John Matson and Mary Walther bring a wealth of marketing and consumer experience to the team. Our goal is to help every client make good Real Estate decisions at every phase of their life. Consistent President's Circle Award winners at BHHS, ranking in the Top 2% in Chester County and Nationwide. Recognized by our peers as responsive and committed to excellence. Clients note that we maintain a professional and calm approach to our negotiations and transactions. We provide complete coverage for all your Real Estate needs in Chester County, Main Line and Delaware County, PA.